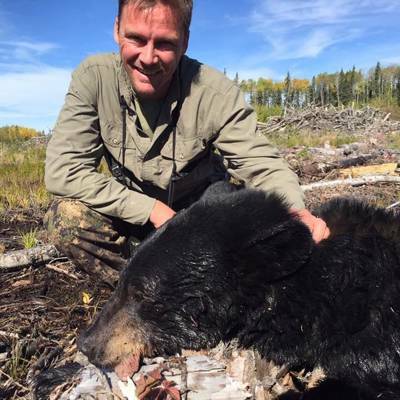 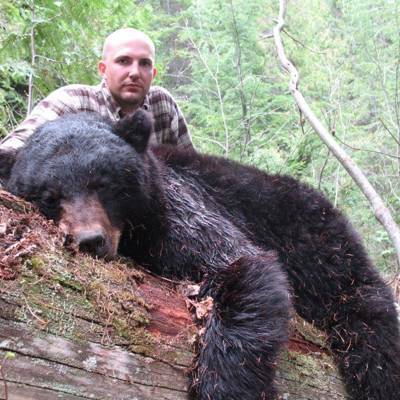 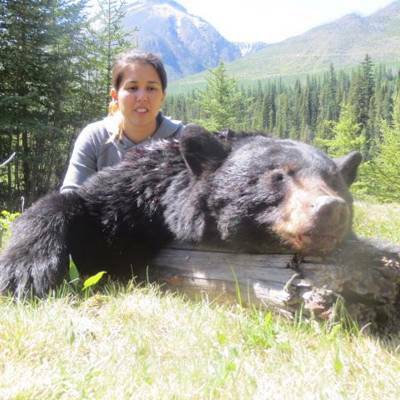 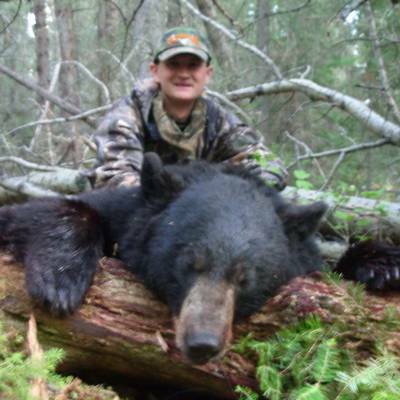 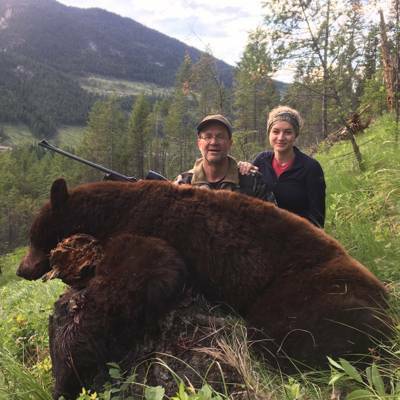 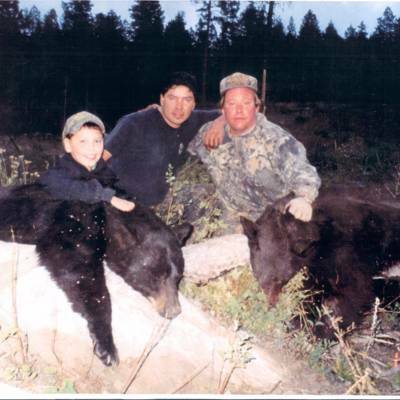 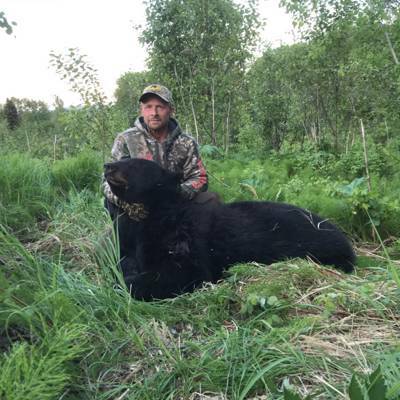 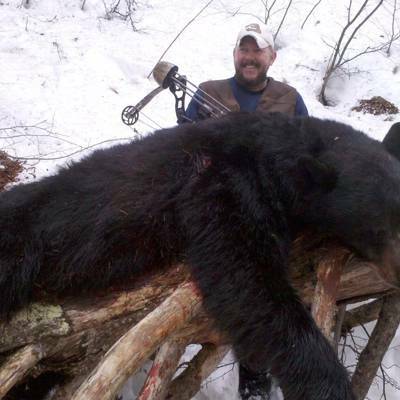 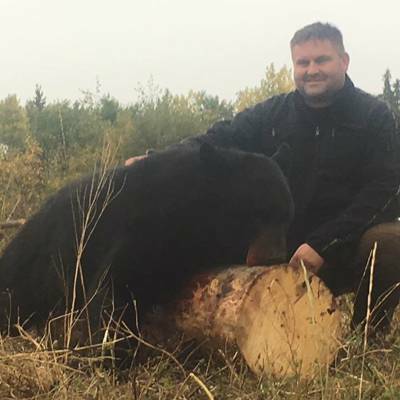 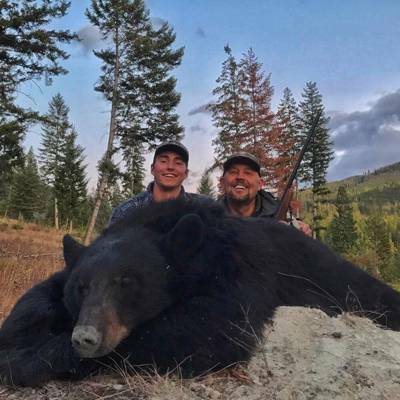 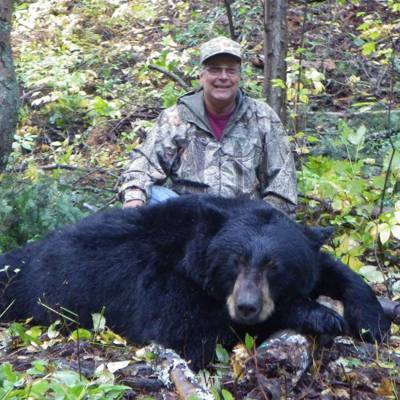 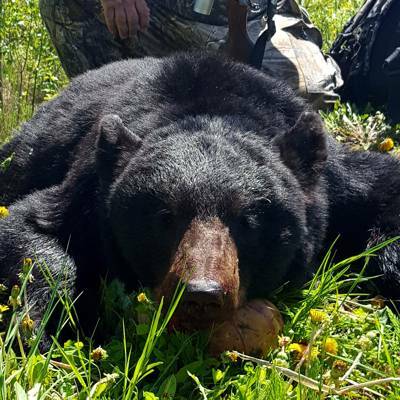 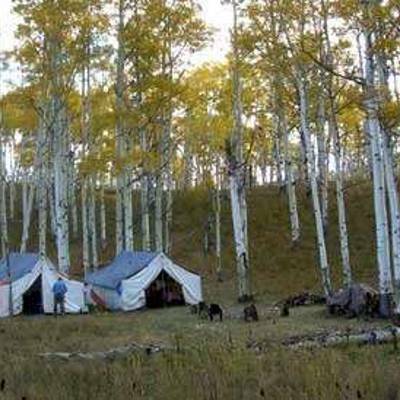 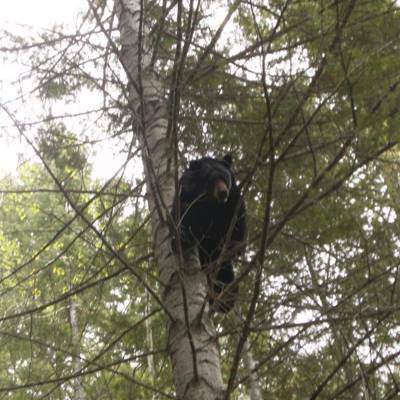 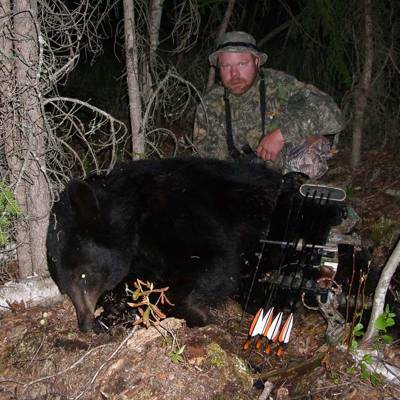 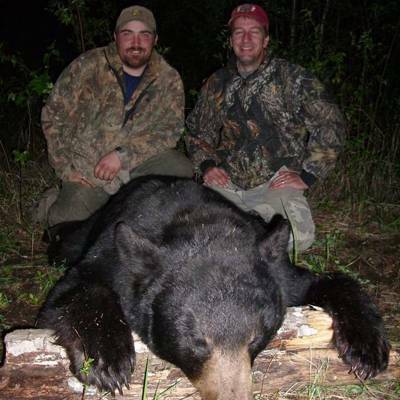 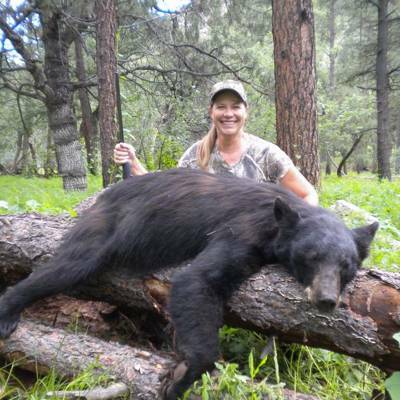 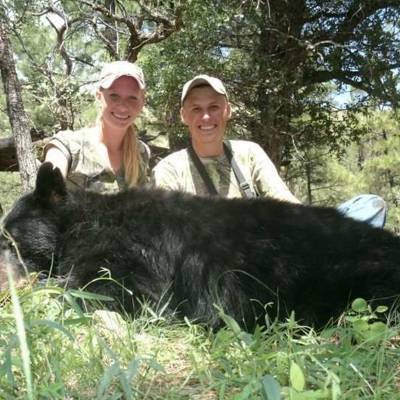 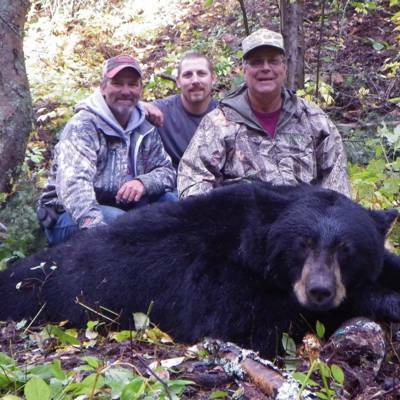 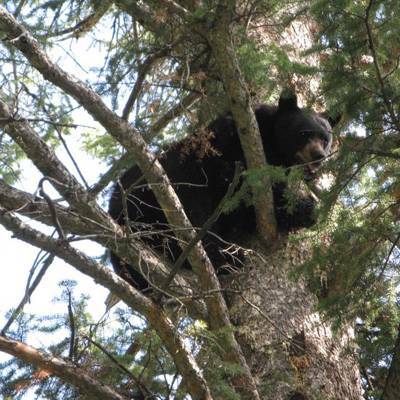 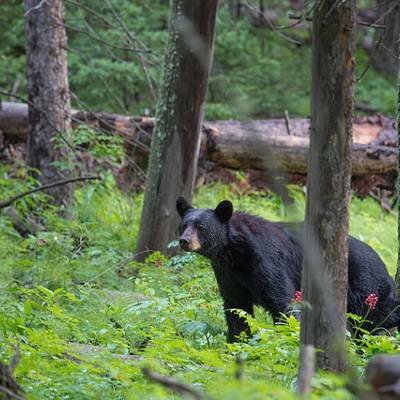 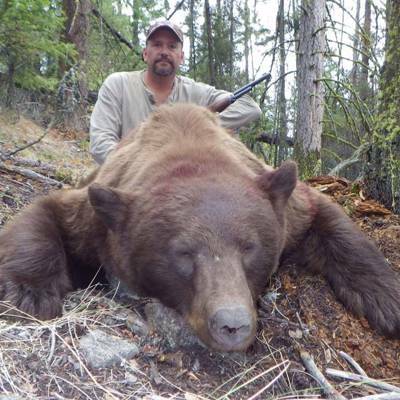 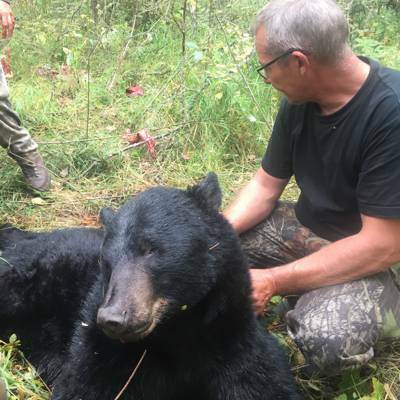 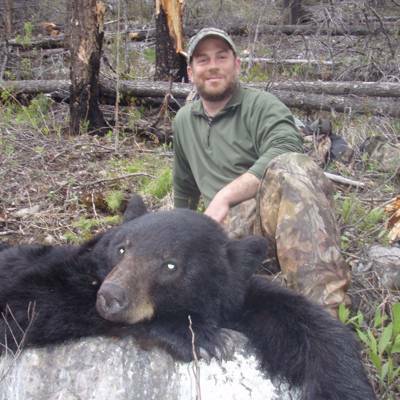 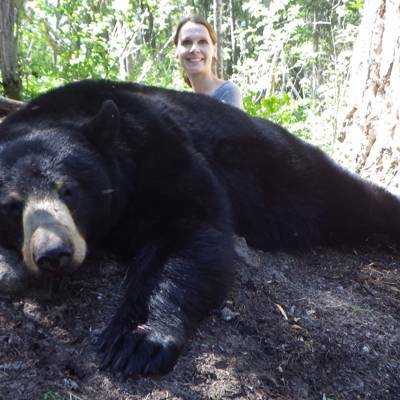 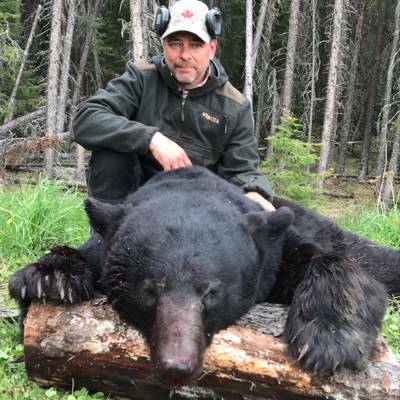 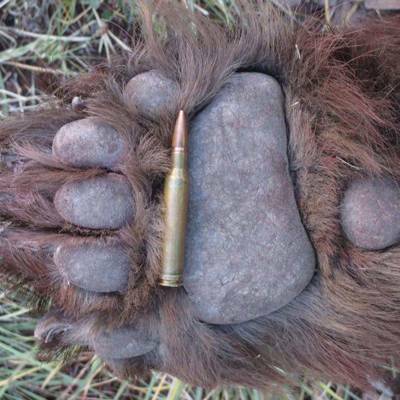 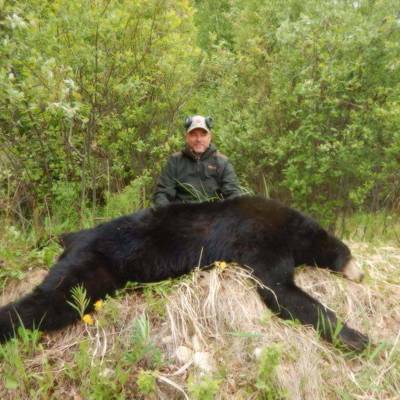 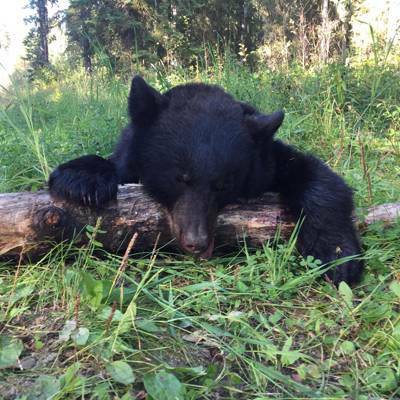 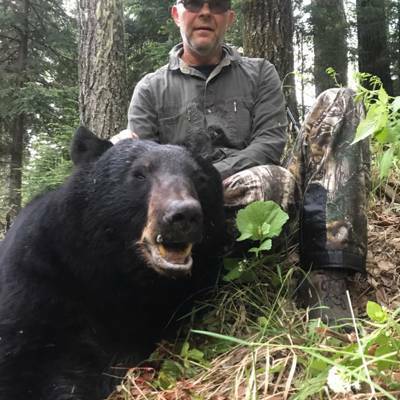 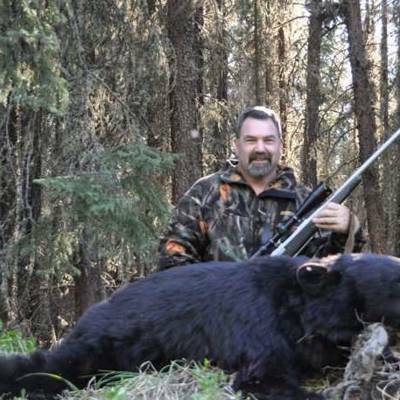 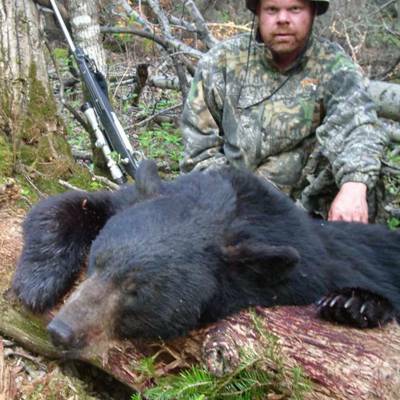 Our Black Bear population is at an all time high. 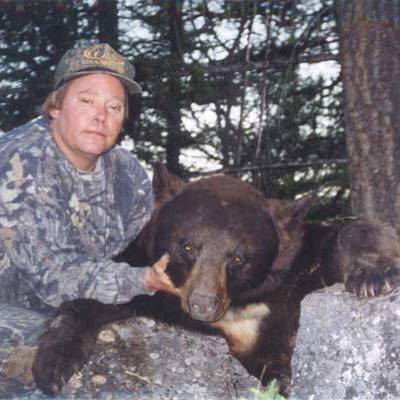 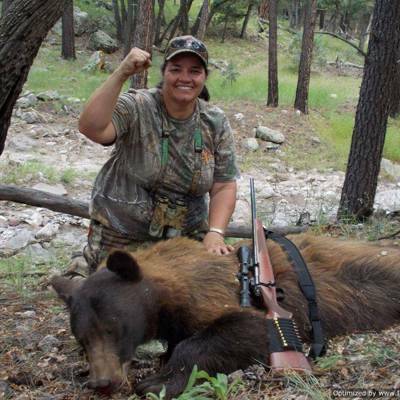 Each client is able to harvest two Bears. 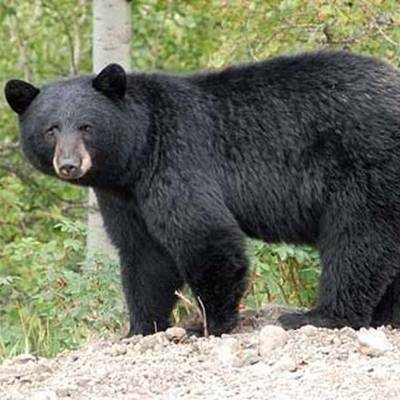 This area is known for light coloured Bear ranging from blonde to black. 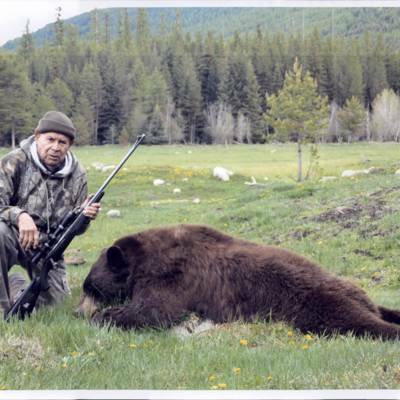 Our harvest consists of 70% coloured bear on average. 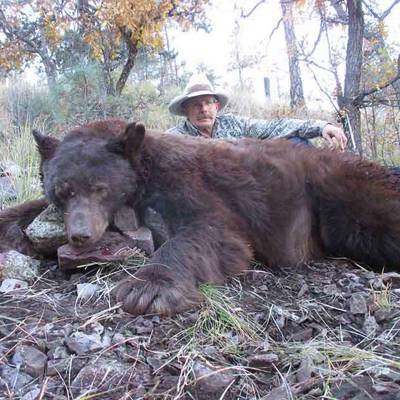 Success is 100% on a big Bear. 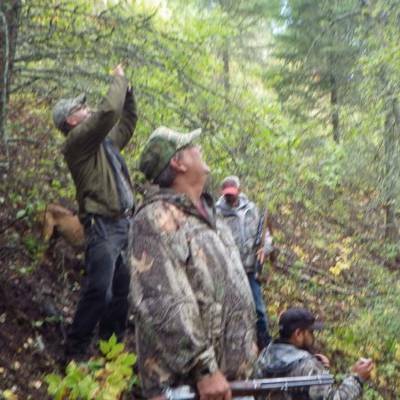 These are spot and stalk hunts on our HI-7 ranch. 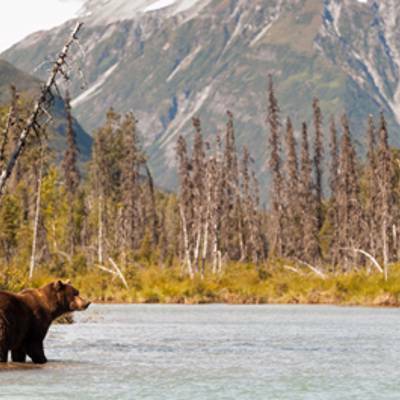 We will hike and glass and watch feeding areas until a bear is spotted. 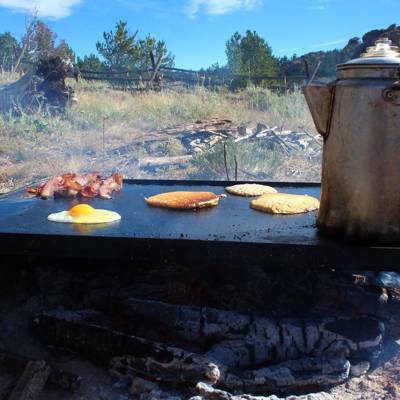 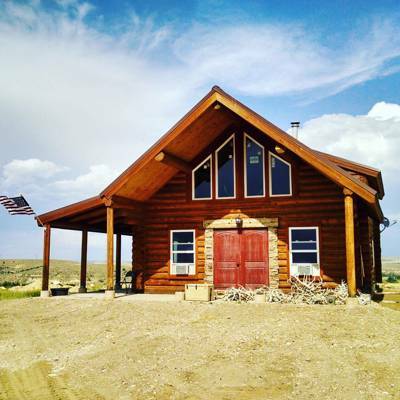 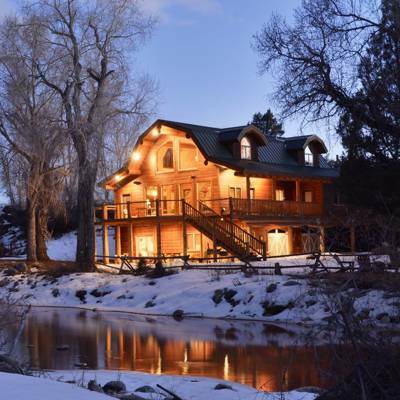 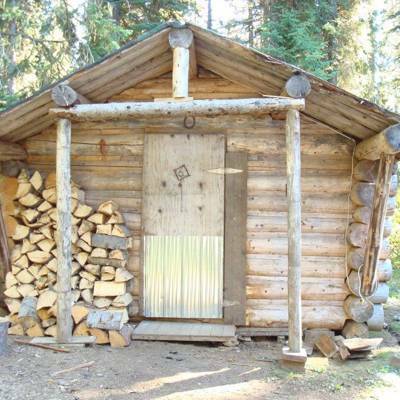 We will be staying in our ranch house and hunting by atv and foot. 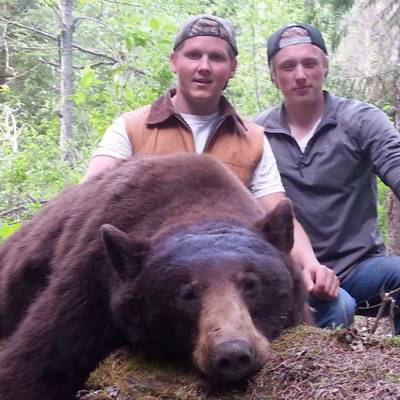 Success has been 100%. 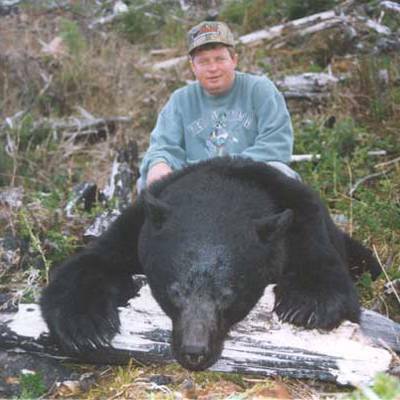 The indicated package price is for one hunter.